This latest in our case study series is a real treat: we had the pleasure of talking with Peter Bourget. Peter is one half of wine blog Pull That Cork. 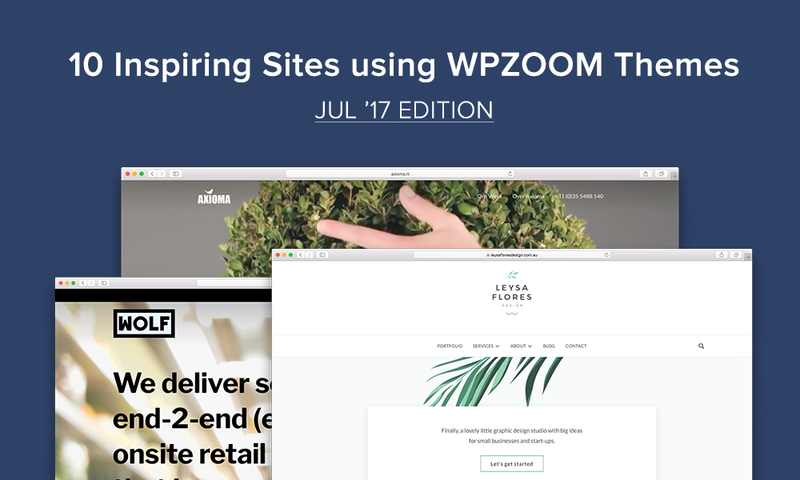 If you’re curious to see the inspirational selection of websites from July, the wait is over! 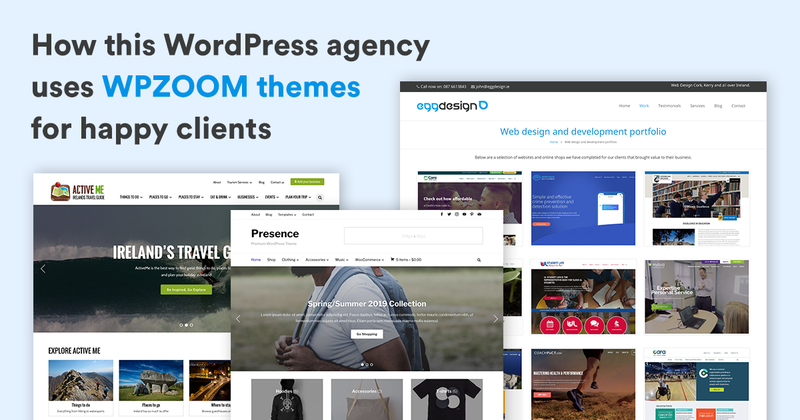 This month, we picked some top notch examples of portfolios and blogs. 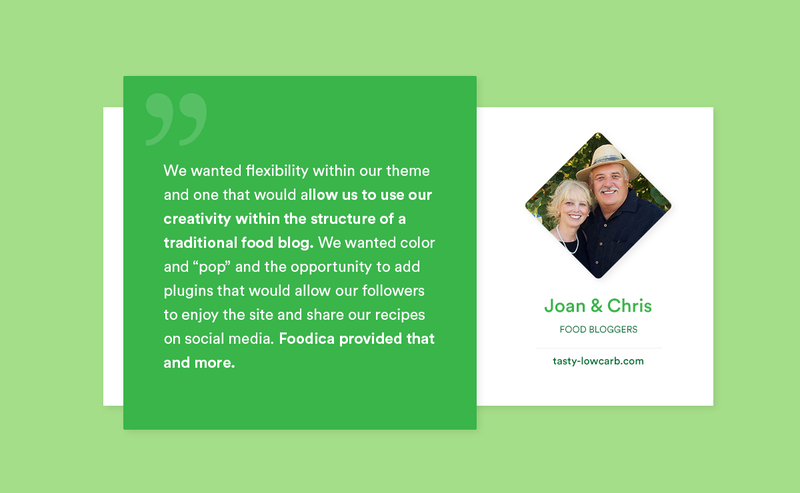 Joan and Chris run Tasty Low Carb, a blog recipe and lifestyle blog focussed on the low carb diet. Joan and Chris are converts to the low carb lifestyle as a long term solution to ongoing health problems, and strongly advocate its benefits. Their blog focusses on delicious meals which fit the low carb diet. 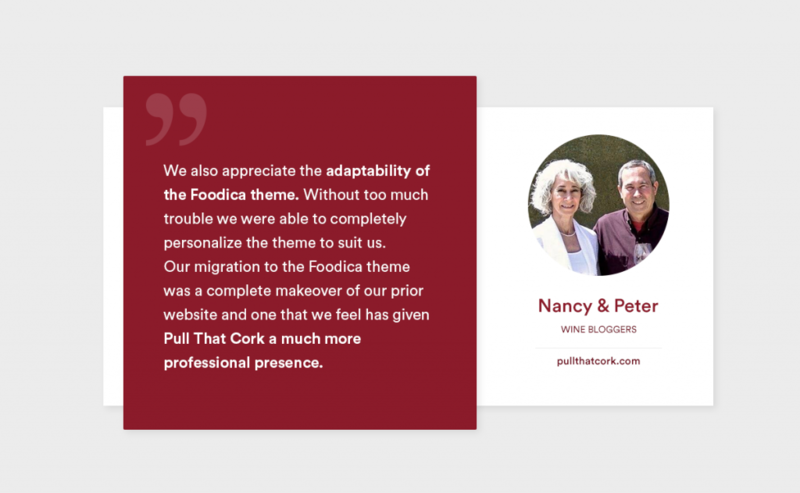 Tasty Low Carb runs our Foodica theme with a couple of customizations: note the homepage slider has right-aligned captions, excellent photography across the site and green color scheme. 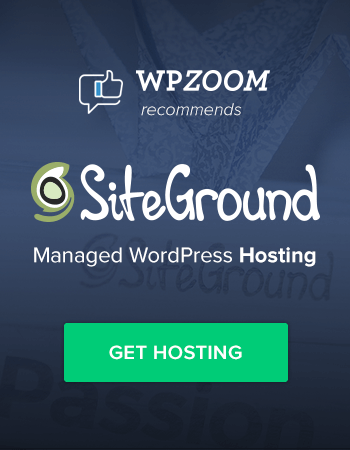 These really make the site fit the brand with a professional, unique look. We had the pleasure of talking with Chris, co-author of Tasty Low Carb about the diet, running a food blog and – of course – food! Enjoy our conversation. 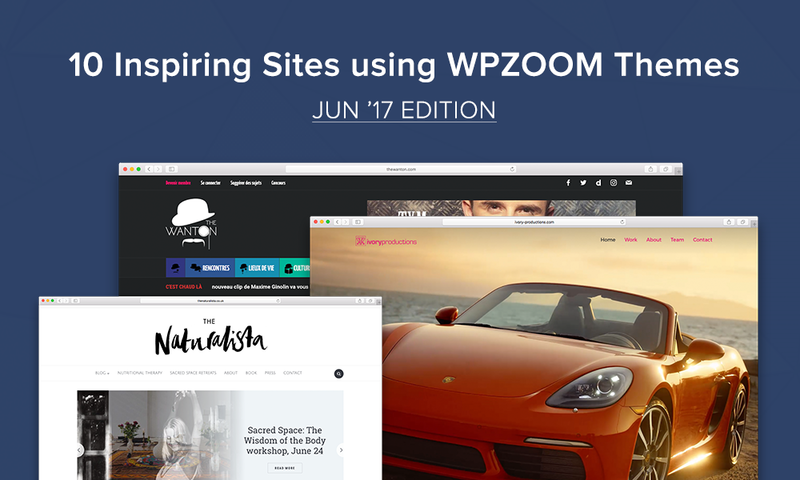 June was hot and so are these new websites from our customers selected for your inspiration. This month, we chose some top-notch portfolios, online magazines, and personal blogs.